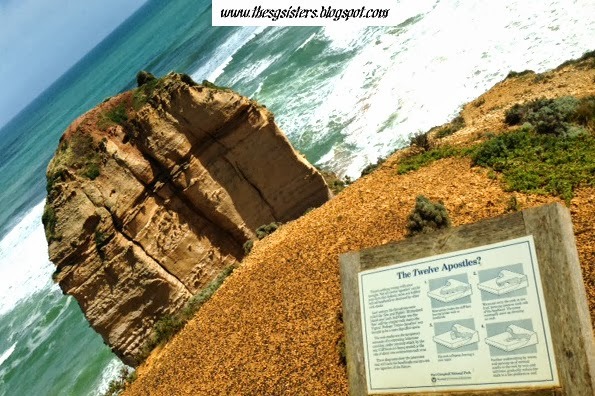 Melbourne - Driving to the Great Ocean Road - The Twelve Apostles - It was my first time heading to the famous Great Ocean Road which is one of the World's most scenic coastal drives which stretches 243 km long along the south eastern coast of Australia. Most importantly, most people travel this route to visit the famous and spectacular 12 Apostles. 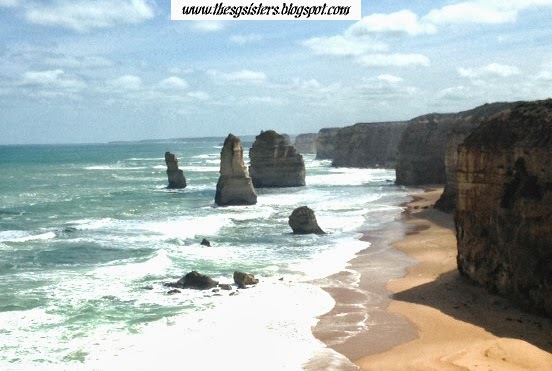 The Twelve Apostles - The visitor centre is located on the corner of Booringa Road and Great Ocean Road in Princetown 3269 and part of Port Campbell National Park. This tourist attraction has more than 1.2 million visitors annually and it is not a surprise as the scenic view was breath-taking. 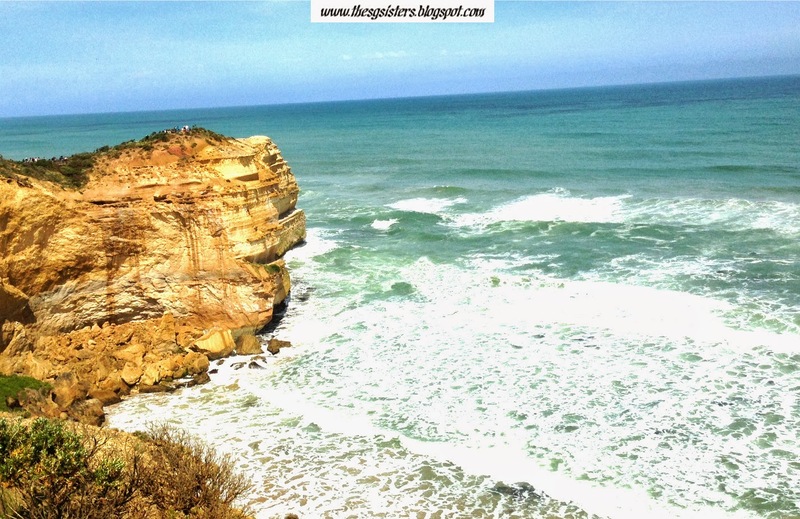 The beautiful rock formations and crashing waves create a spectacular sight and I was swept away immediately. 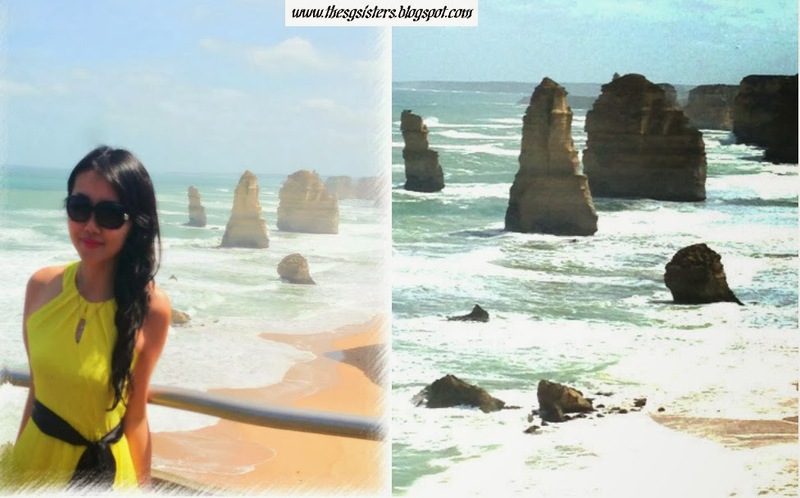 Below are more photos taken at the 12 Apostles which are "ancient in design & dynamic in form"! It was such a beautiful scenic coastal drive along the Great Ocean Road with my excellent ride - The Lamborghini Gallardo Spyder... Below are some more photos with my new ride!! !